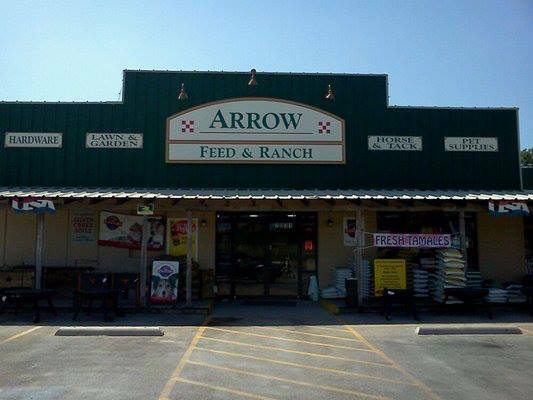 Arrow Feed & Ranch, Inc. on HWY 377, Granville, Texas has been serving Hood County since 1997. Our services include trailer rentals, feed delivery, and trailer repairs. Family owned and operated, you will be part of the family. Service experts in dog food and health, feed consultants, experts in animal health, feed delivery, experts in lawn and gardens, trailer rental and repair. We have based our business on customer service and guarantee that every time you come in, you will be greeted with a smile and will enjoy shopping in a friendly safe environment.